Friday, April 12, 2013 . 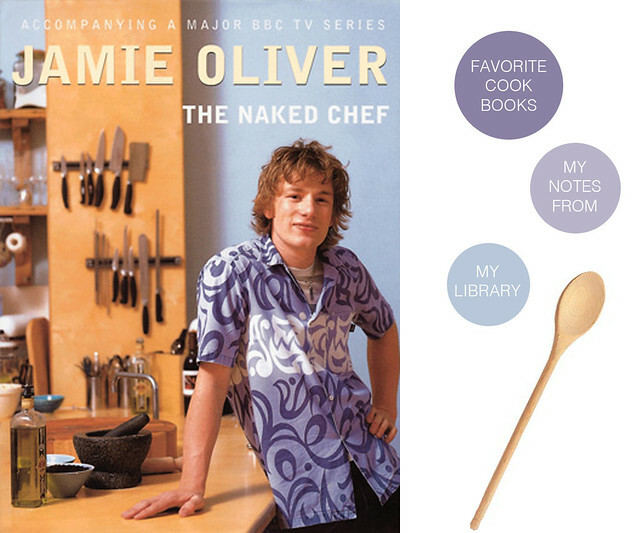 I vividly remember many years ago (before the Food Network was full of celebrity Chefs and before the word “foodie” was invented) falling in love with a young and talented chef, “the naked chef” aka Jamie Oliver. 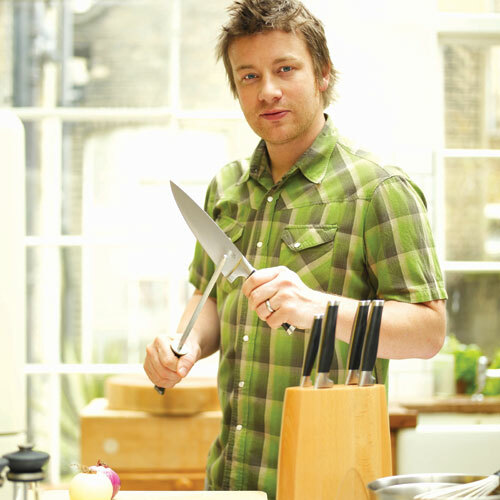 Besides his boyish charms, he was super passionate about fresh ingredients and simple preparation. Jamie never appeared naked, but I always secretly hoped he would! I bought his cookbook “The Naked Chef” simple naked recipes. All of his recipes worked and were easy to make. With the help of this book I wowed my guests at a time when gathering friends and family was challenging with 2 little kids in tow. I love looking at this cookbook in my collection because it brings back so many great memories of friends gathered around my table talking about food. It was a much more innocent time in the television cooking show genre (unlike now when chefs are expected to entertain). Jamie was just a natural. Buy The Naked Chef here. It will make you happy and add something truly wonderful to your cookbook collection.